Microsoft held their Gamescom press conference this morning, and among the announcements was a new ID@Xbox trailer that was jam-packed with games. Microsoft had a similar trailer back at E3 this year, but this updated version has plenty of new blood. A wide variety of titles were revealed, including third-person MOBA Smite and spaceship builder Space Engineers. 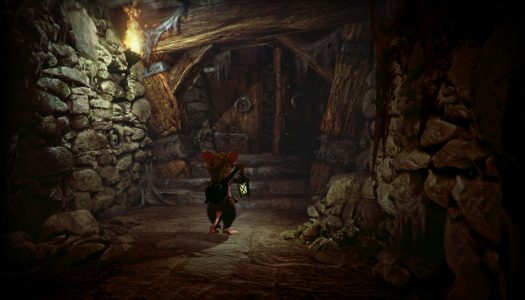 There’s also The Escapist, a prison break game from Worms developer Team 17, SuperHot, a time-bending FPS, and Ghost of a Tale, where you explore dungeons as an adorable mouse. Craziest of all is the reveal that Xbox One will soon be getting Goat Simulator, the most accurate farm animal simulator game ever made. Some of the new announcements have trailers of their own, which you can check out after the jump. Previously announced but still unreleased titles like Inside, Cuphead, and Gunscape are also featured in the montage, showcasing the large library of games coming soon to Xbox One. 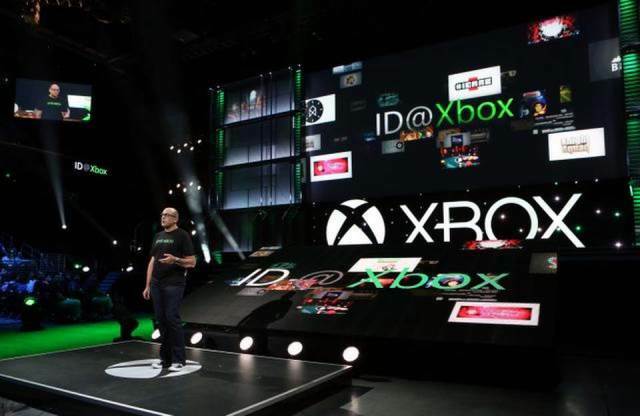 If you want to discover more about games coming to ID@Xbox, check out our profiles on games shown at E3 2014.